You get to take a loan that you need, and you only pay a downpayment that you can afford. Since you know the amount you need to pay each month from before, you will be able to plan your budget accordingly. 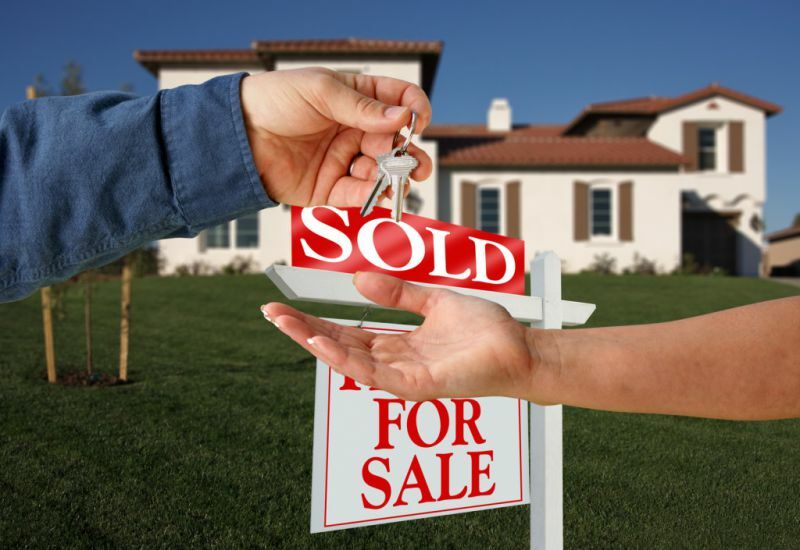 You are going to be the owner of your home the moment you buy it, and so can sell it too anytime.